A teacher at Sheffield Elementary School in Memphis, Tennessee has been suspended after being accused of punching a 5-year-old girl. The teacher, whom the school district refuses to name, has not been arrested, but an investigation by the Memphis Police Department has begun. 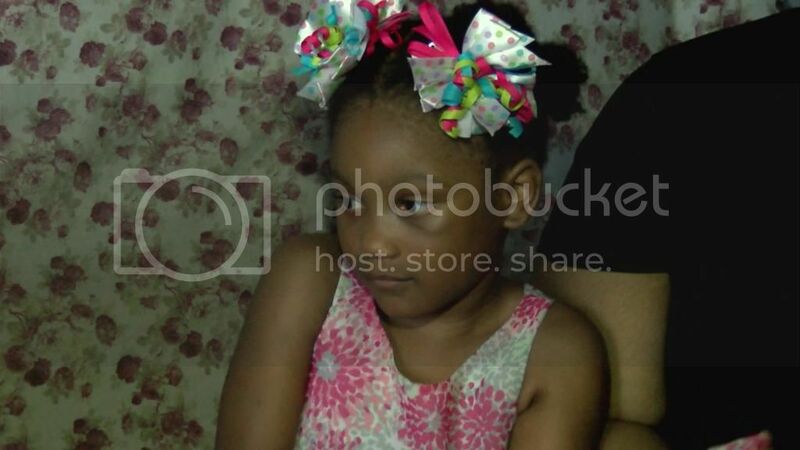 Tiffany McConnell told WMC Action News 5 that she questioned her daughter, Payden, when she woke up one morning with a black eye after noticing puffiness the evening before. "I asked her what happened. She told me her teacher pushed her down and punched her, and I was devastated." Payden began kindergarten last week, and McConnell says the transition was difficult for her daughter. She told Fox Memphis, "My daughter said she was crying and screaming because she wanted to come home with me, and the teacher got mad because she wanted to go to the restroom again...and pushed her down and punched her." She says the school's principal told her another child also witnessed the incident. McConnell will home school her daughter for the rest of the year. "My child is afraid to go back around the school," she explained. These occurrences serve as reminders that we must listen to our kids and know what's going in their classrooms. Note: If you're having trouble viewing the video, try another browser.